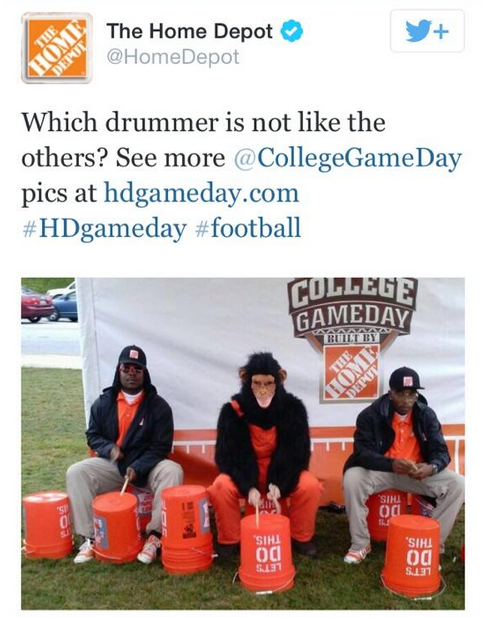 The tweet, from Home Depot’s official Twitter account, (at)HomeDepot, was part of a “College Gameday” college football promotion on ESPN. It was quickly pulled, but not before people took screen shots of it and it was widely circulated on social media. NBC and CNBC, among others, reported on the Tweet. 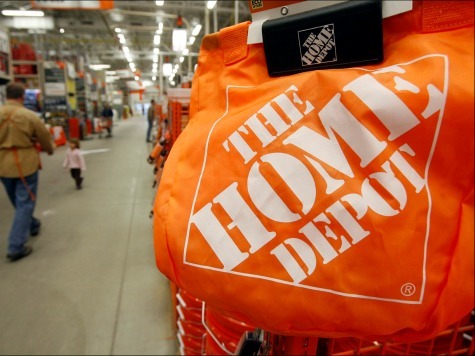 Home Depot said Friday that it has fired the person and outside agency that was responsible for the tweet, but did not disclose their names. Home Depot is not the first company to get in trouble for offensive tweets. In September, AT&T apologized for a Twitter message that commemorated the Sept. 11 attacks because of complaints the company was using the event to promote itself. And KitchenAid faced backlash in 2012 when one of its employees mistakenly posted a tweet about President Barack Obama’s grandmother death on the official KitchenAid Twitter account.